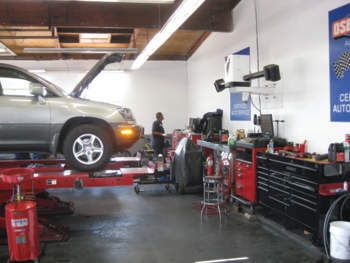 Can an independent repair shop still be successful with only limited space? Just ask Scott “Oz” Osborn, who makes the most of his three-bay shop in Redondo Beach, CA. Square footage comes at a premium in Southern California, and Osborn prides himself on providing quality service and making every square foot count. To prepare for inevitable ­hiccups during the repair process, Osborn says that a walk-through from the customer’s vantage point is completed ­periodically. He’s also careful to not let productivity take away from the customer ­experience, which is critical to word-of-mouth advertising. Placing importance on the cleanliness of the facility also goes a long way with ­customers; after all, first ­impressions do matter. While satisfied customers have done their part in telling friends and family about their positive experiences at ­Osborn’s Automotive, TV commercials starring Osborn himself have also helped attract attention. He says that rather than a serious take on his business, humor has been his most ­successful route. 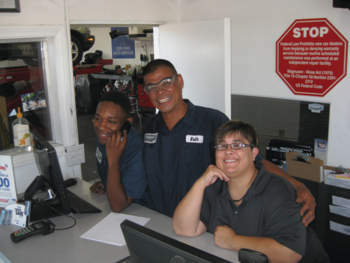 From left: Paul Cross (porter); Keith Cordero (Master Tech; been with Osborn’s for 19 years); and Jaime Sanders (manager). Osborn actually started his first automotive business in 1979, banking on specialization at the time. Oz’s Tiger Service focused on the repair of Sunbeam Tigers — a blast from the past that proved quite profitable for a time. 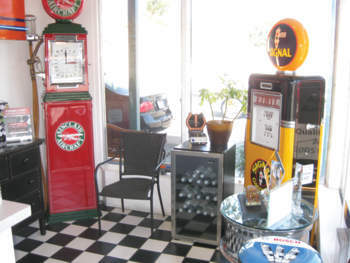 Osborn managed several shops after that and owned six different locations that included gas stations with service bays, as well as convenience stores. 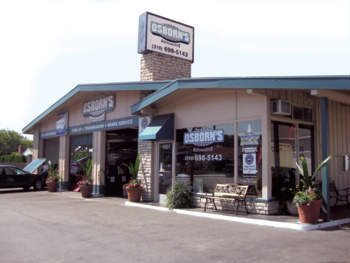 Osborn sold those 12 years ago, and Osborn’s Automotive was born at its current location on Redondo Beach’s Pacific Coast Highway. It may be small, but Osborn is quick to point out that there is plenty of parking — something that’s tough to come by in Southern ­California! Osborn also has a long history of ­industry involvement, with memberships in organizations such as ASA, AMI, BNI and ASCCA. Most of all, AAA has helped build customer trust and rapport. Having three bays does limit the shop to three techs, but Osborn ­employs several support staff, including a younger apprentice who handles most of the oil changes and a skilled porter who washes all of the cars and keeps the shop clean. All of his techs are certified, and Osborn is a Master Tech with a current L1 status as well. Staffing is still critical, and ­Osborn says it’s getting harder all of the time. “One of the hardest jobs we have is finding good employees,” he says. 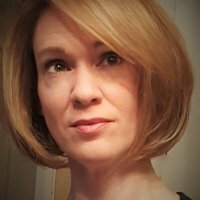 “I had one employee leave awhile back, moving to the Philippines to be with family, and I’m finding it very hard to locate a good tech with a strong work ethic. 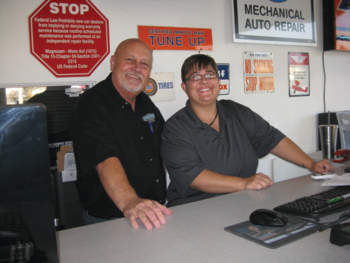 Employees at Osborn’s Automotive stay current on the latest in automotive repair through online tutorials, YouTube videos, local auto parts sponsored seminars and DVD lessons. Osborn himself isn’t exempt from training, as he takes advantage of all the knowledge he’s gained through management groups and applies it to improve shop productivity. “Currently, I’m a member of Bob Cooper’s ‘Elite Pro Service’ group of 90 of the best shop owners in the country,” he says. “I’ve been through Management Success, ATI (Shop of the Year in 2006) and RLO Training. I’ve gained something from every one of them, but I’ll stick with Elite until I retire. In the end, it all comes back to the customers: Are they satisfied with their repair? Did they have a pleasant experience at the shop? Were employees friendly and helpful? If the answer to any of those questions is “no,” Osborn says they haven’t done their job. 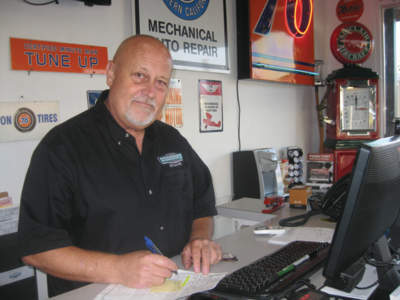 A good rule of thumb, Osborn says, is to treat every customer as if he or she were your mother having her car serviced. Would you lie to your mom? Osborn hopes not! Also offer a great warranty and stand behind it — Osborn does. So can an independent repair shop be successful with limited space? ­Osborn’s Automotive is proof positive that it can.